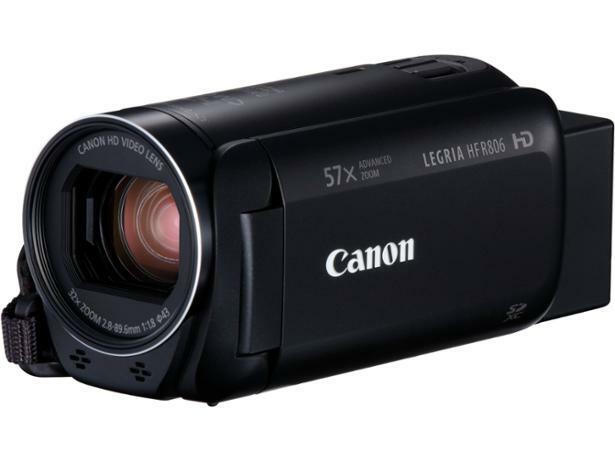 Canon Legria HF R806 camcorder review - Which? 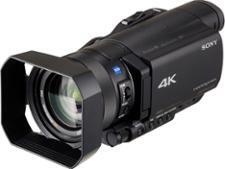 A camcorder aimed at families and holidaymakers, the Canon Legria HF R806 is a simple, compact Full HD camcorder. It comes with an impressive zoom and excellent image stabilisation, but are you better of using an action camera? We tried the HF R806 and its features to see how it compares with other models, so read on for our first look review.